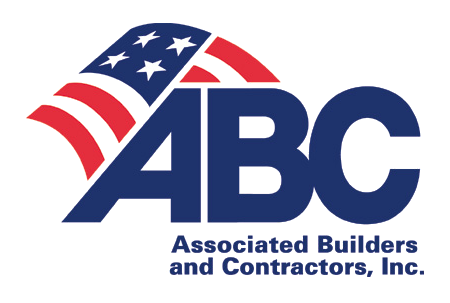 Honors - Asbestos Removal, Inc.
Quality Insulators is a proud member of the following groups and organizations. For more information on these organizations, please visit their websites by clicking on the logos below. The insulation company said that was one of the best jobs of removing insulation that they have seen. They said it was very well done. It was good to know that we made a correct decision. Thank you for a job well done — awesome clean up as well — we would recommend your services to others if needed! Great job working with the roofing company to coordinate the dates. I also appreciated a lot of the "heads up" phone calls when there was a delay due to the weather. The whole team at ARI did a great job.